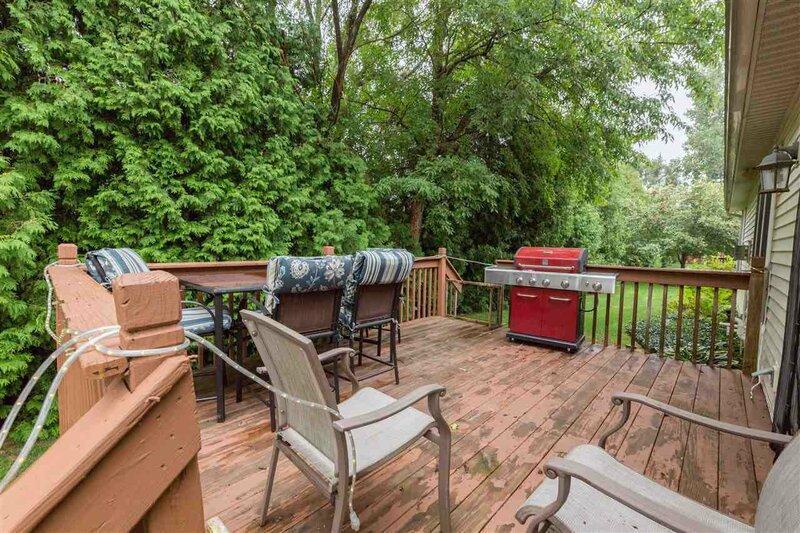 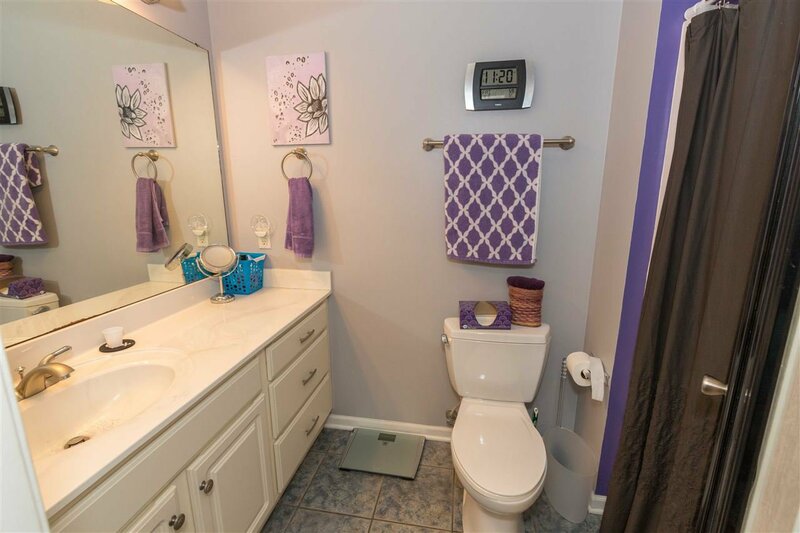 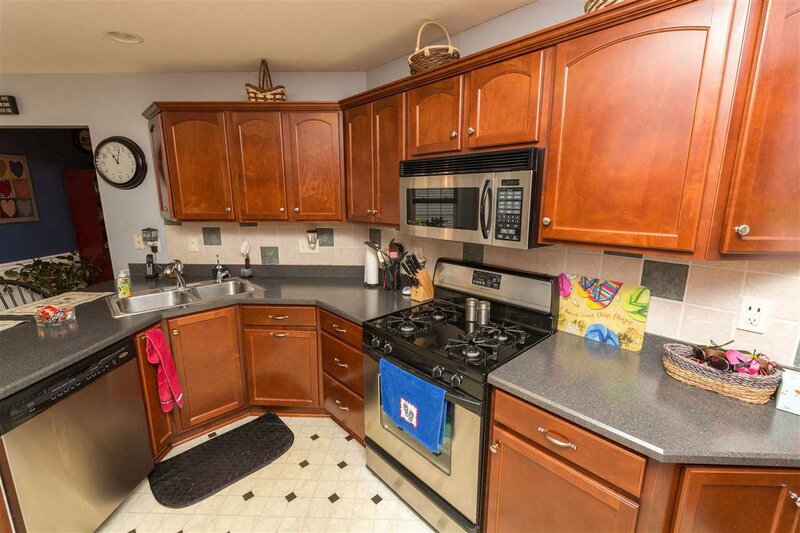 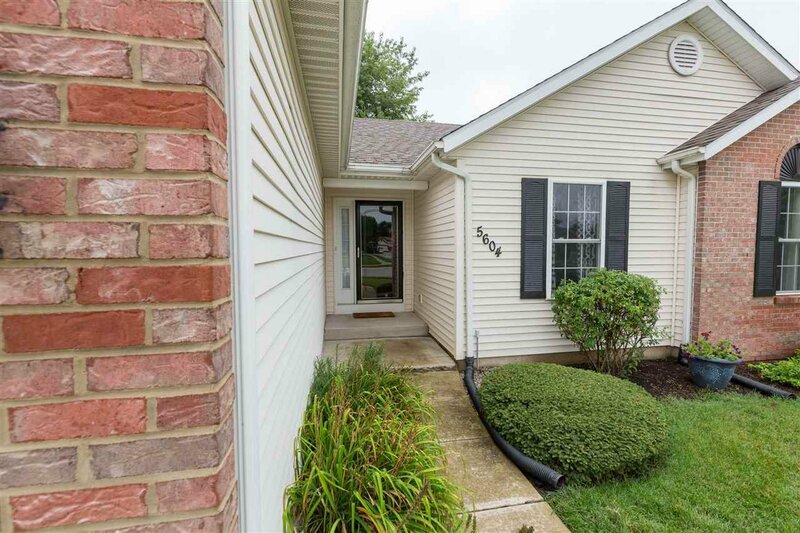 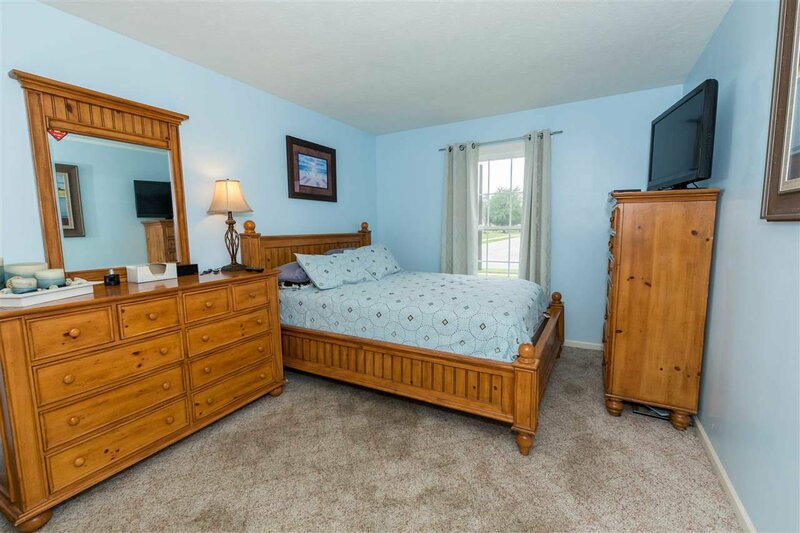 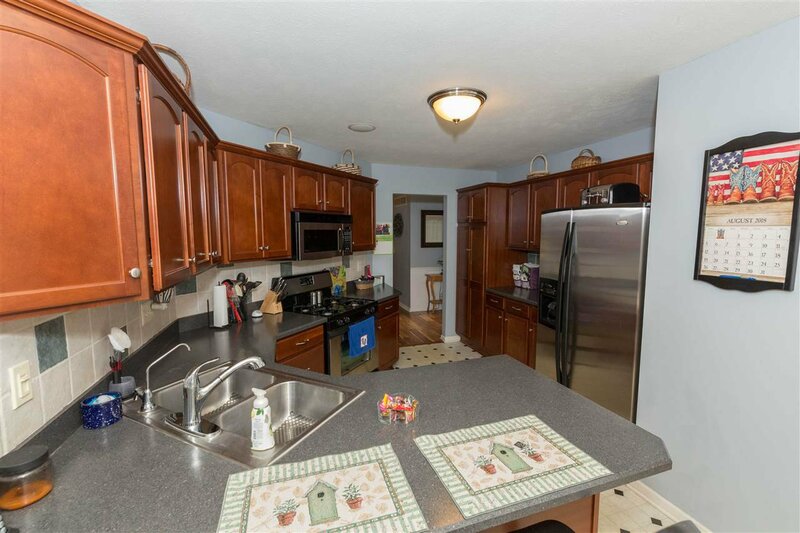 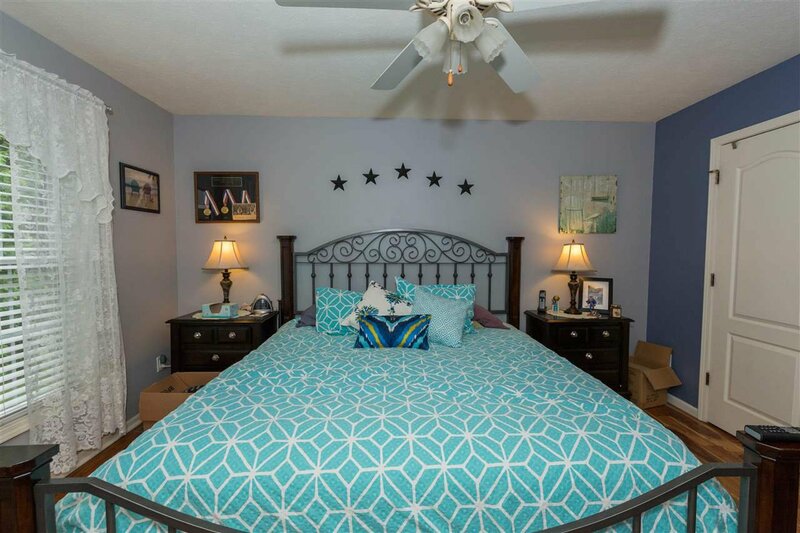 Check out this 3-bed 2.5-bath Villa, conveniently located across the street from St. Joe Hospital, and just minutes away from all the great shopping and restaurants Mishawaka and Granger have to offer! 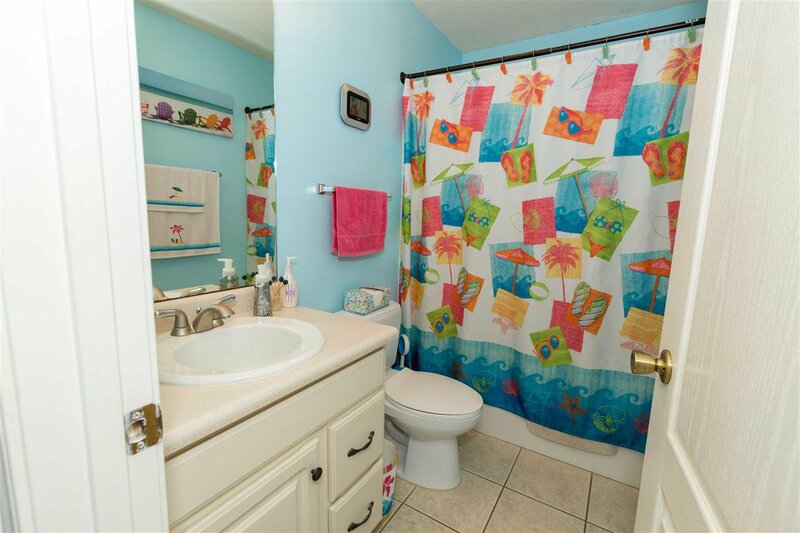 Carefree living at it's best! 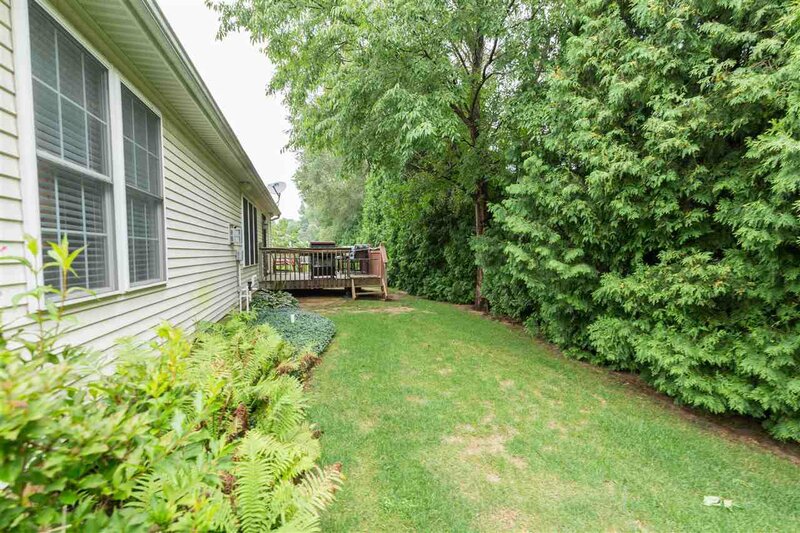 From the snow removal in the winter, to the professionally landscaped lawns in the Summer time. 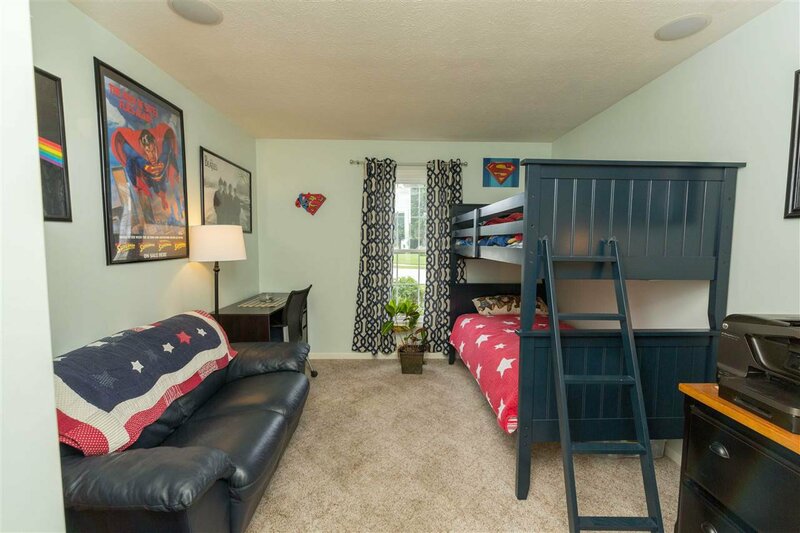 Sit back and relax in this friendly neighborhood! 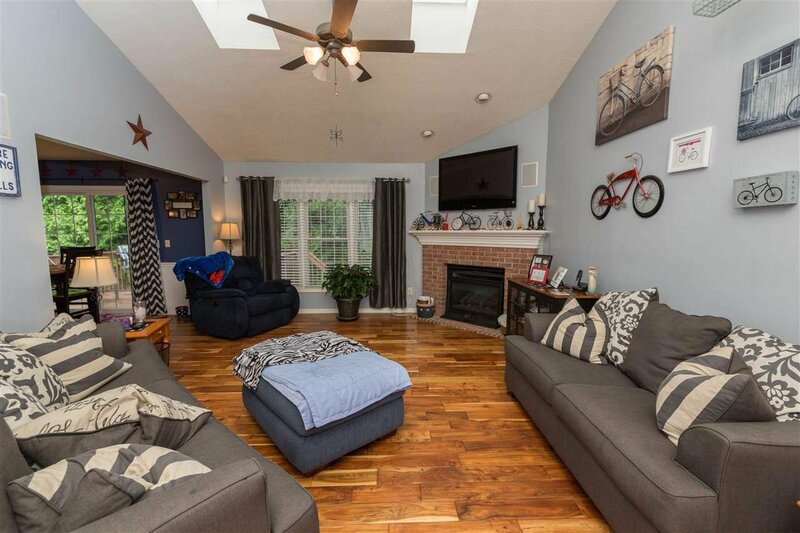 Open concept, with nice size family room and vaulted ceilings. 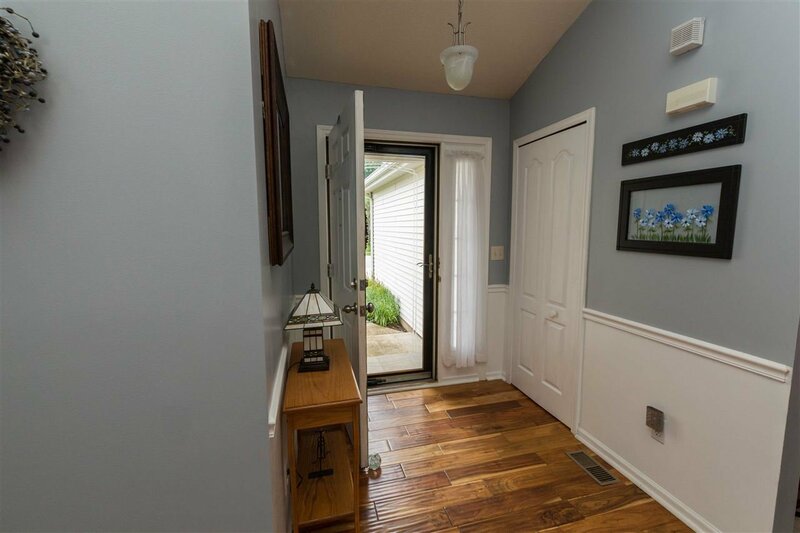 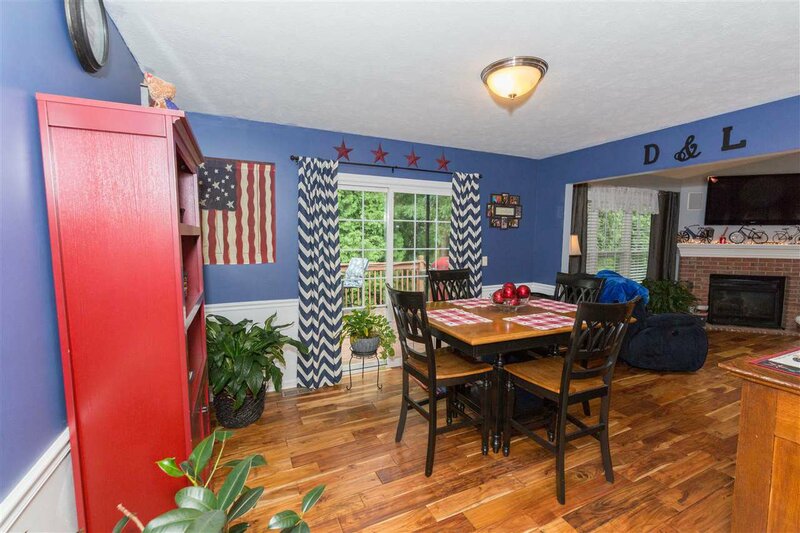 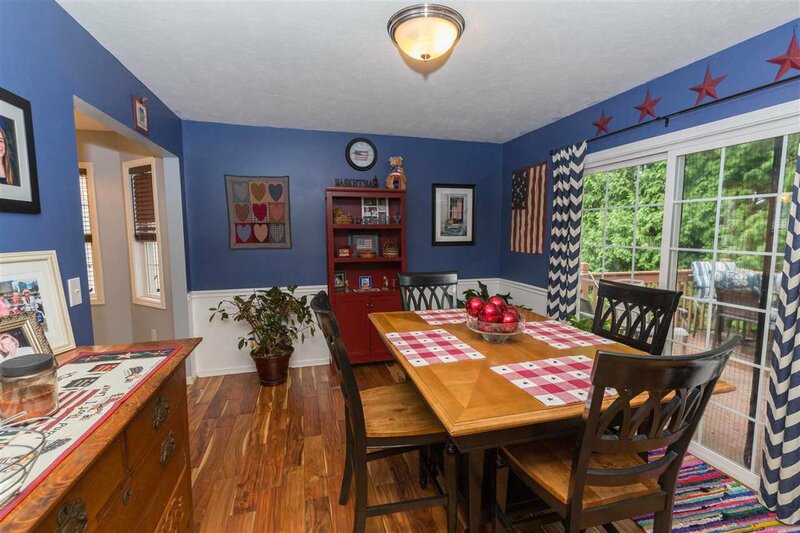 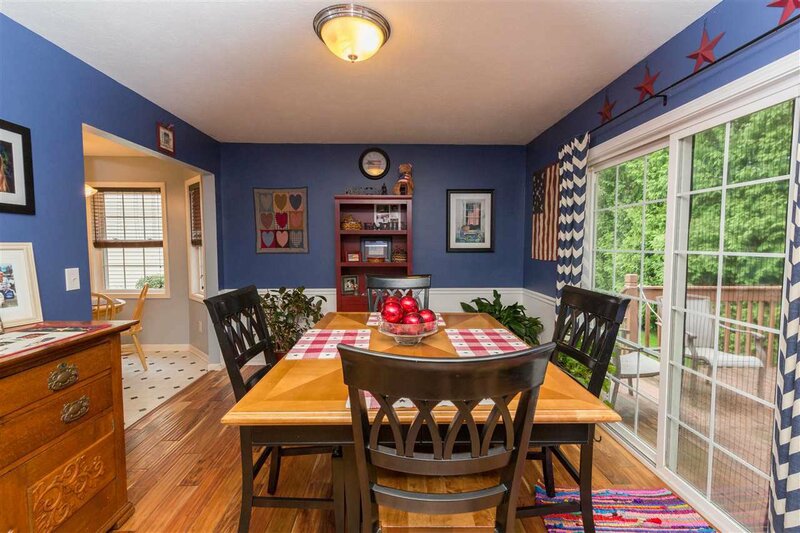 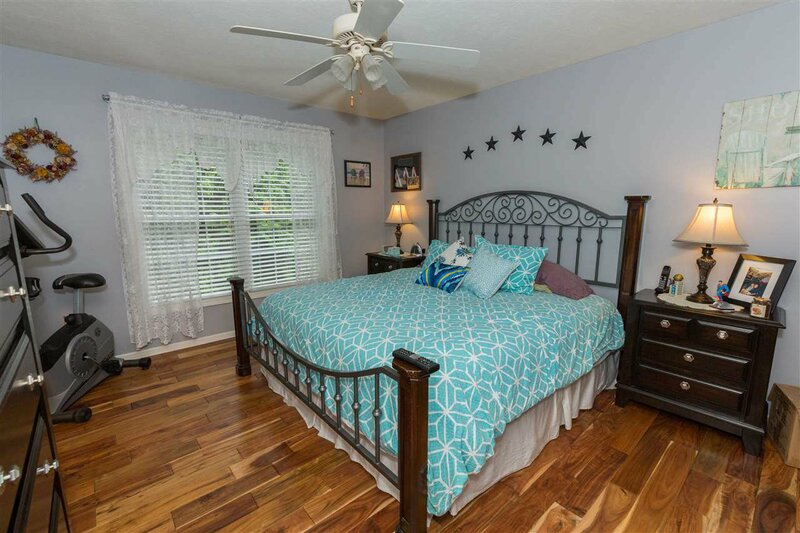 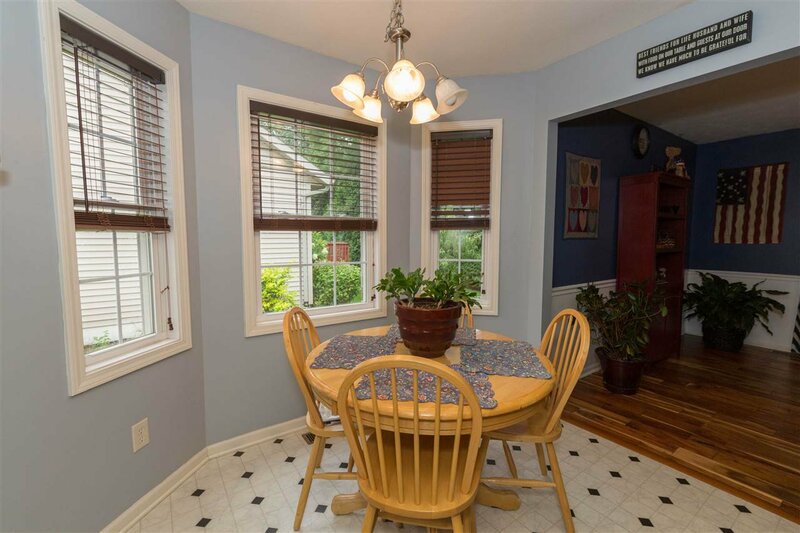 Beautiful hardwoods throughout. 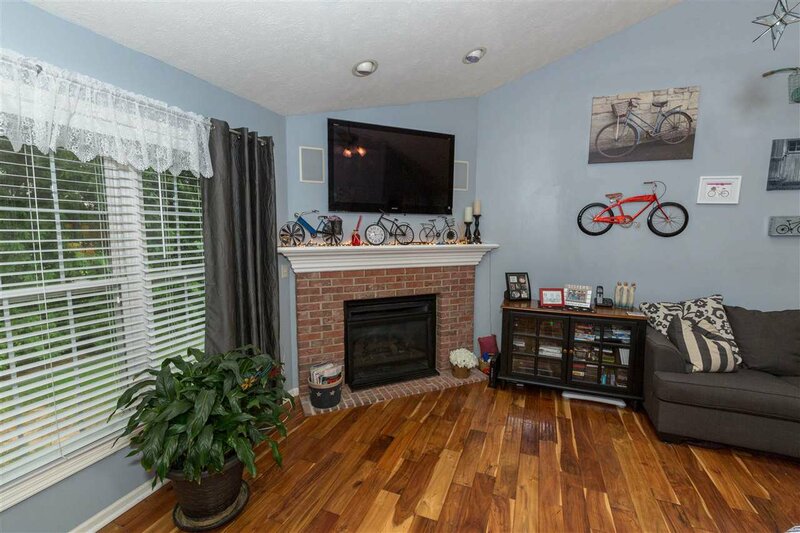 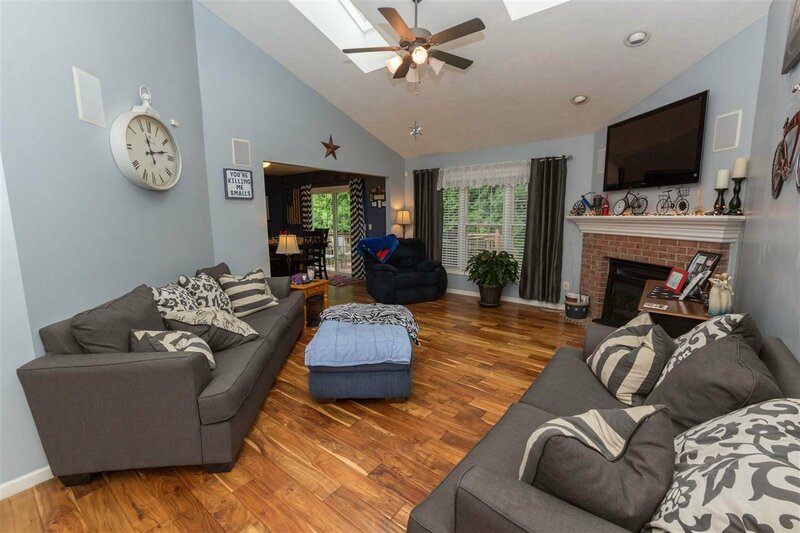 Enjoy the cozy family room with gas log fireplace on those chilly nights. 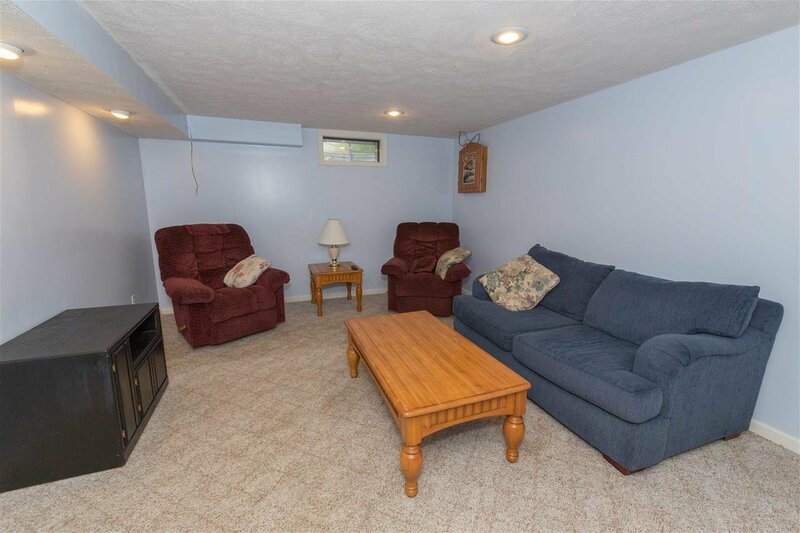 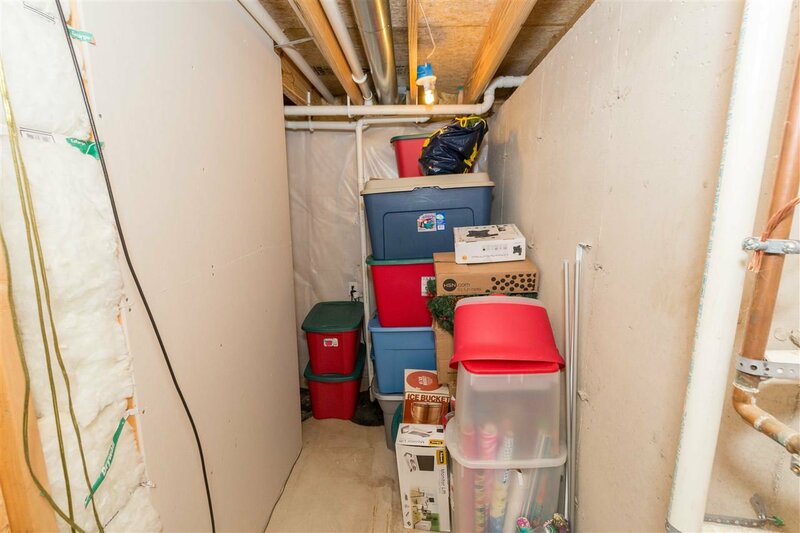 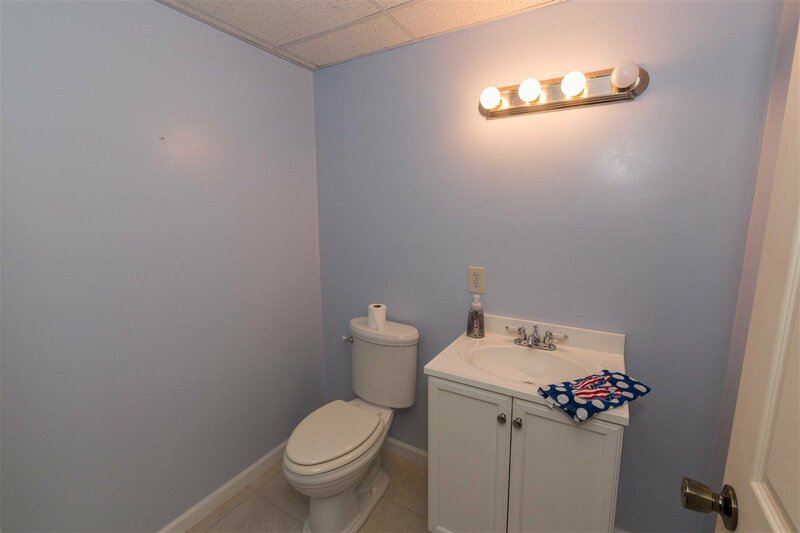 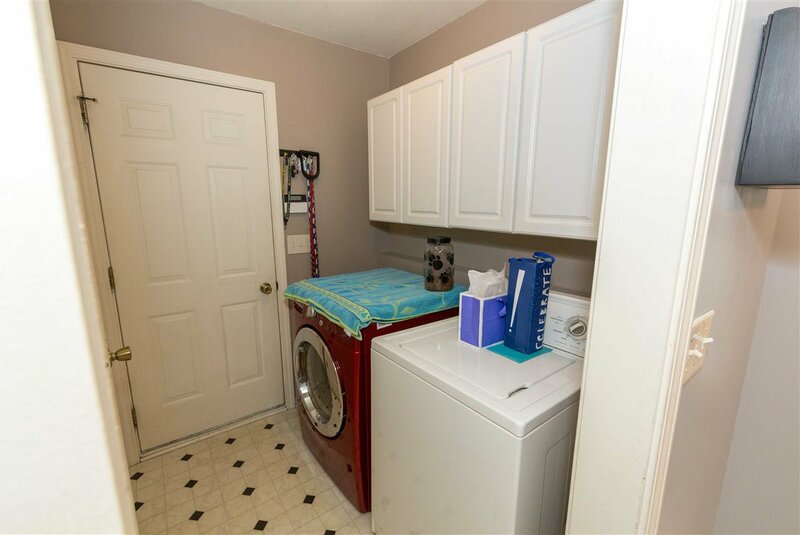 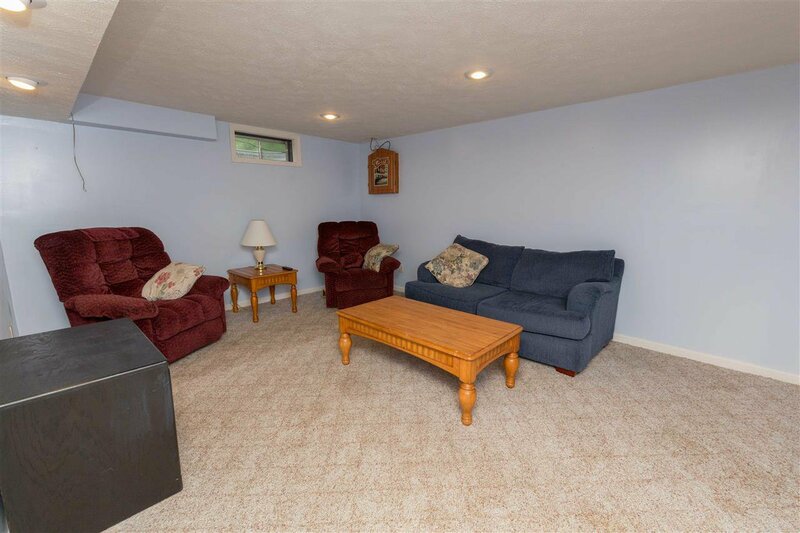 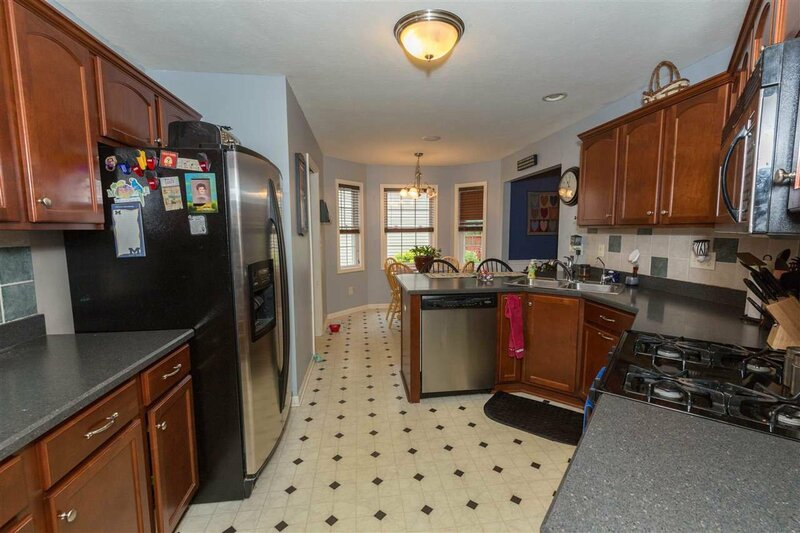 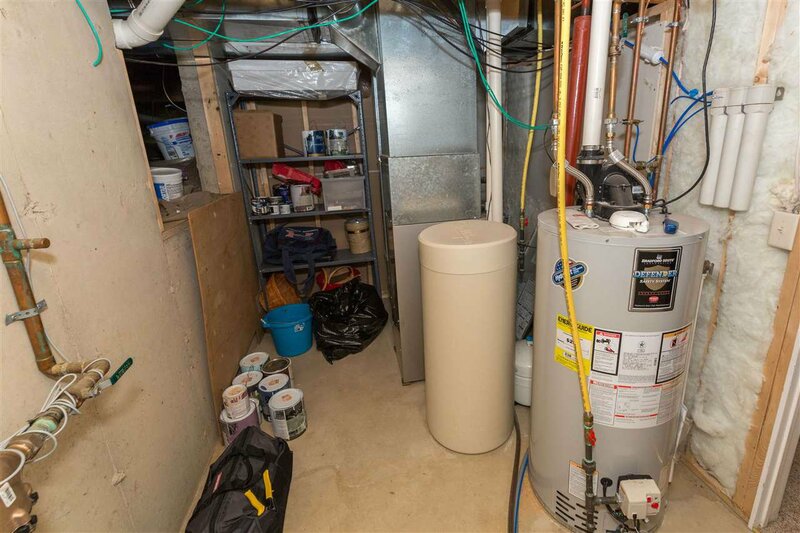 Partially finished basement with a half bath that allows for additional living space. 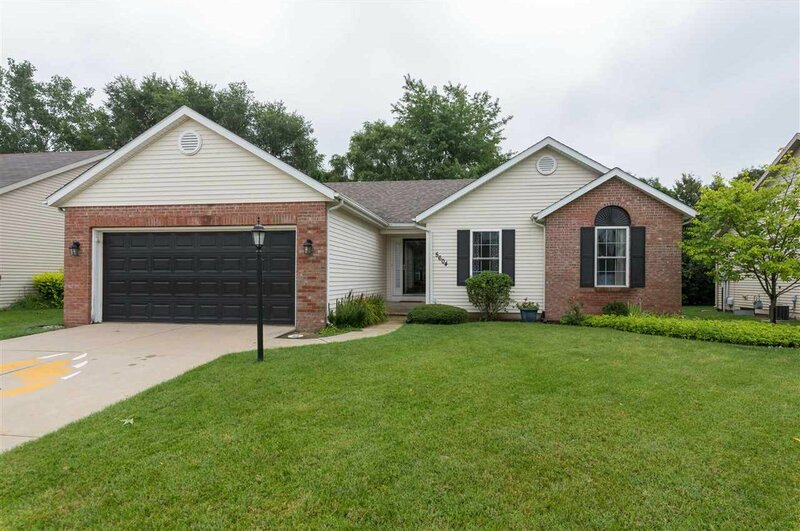 Call and schedule your private showing today, this one won't last long! 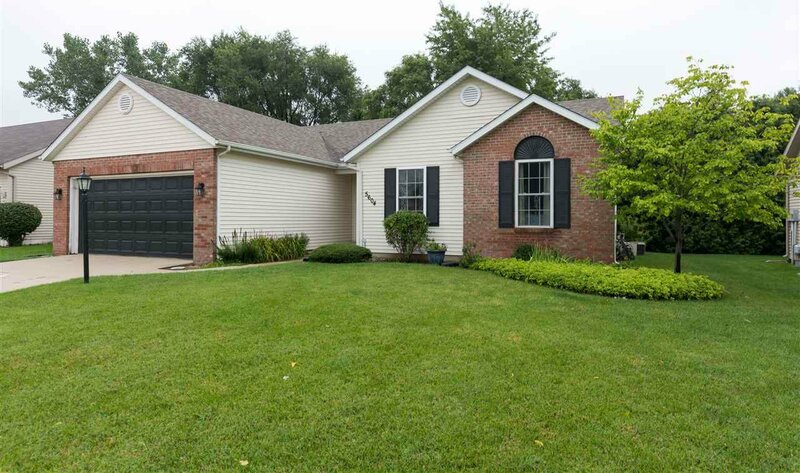 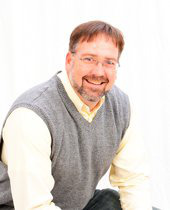 Listing courtesy of Kyle Lechlitner from Weichert Rltrs-J.Dunfee&Assoc.